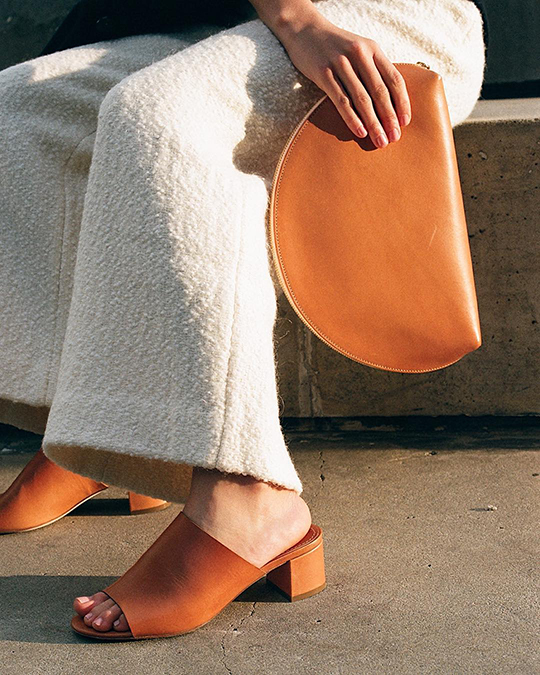 If you're a fan of Mansur Gavriel, chances are you already know of the brand's big footwear launch scheduled for this spring. The company has been continuously teasing their Instagram followers with preview shots to keep their fanbase coming back for more (guilty as charged!). 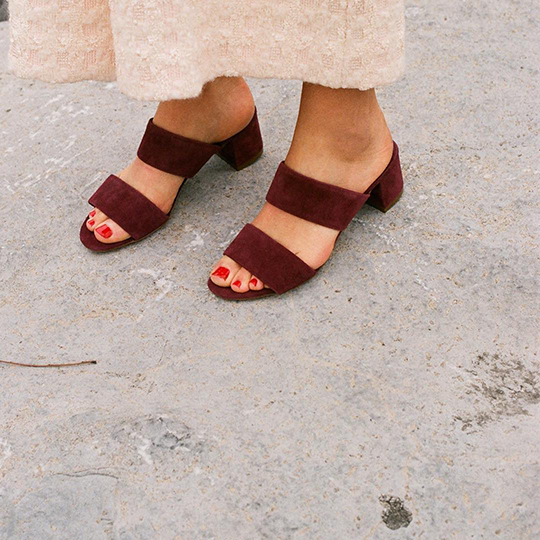 The shoe collection will be comprised of four silhouettes (available from flats to 110mm heels) and six different colors in both tanned vegetable leathers and suede. The tone of the line will echo the label's minimal aesthetic design. 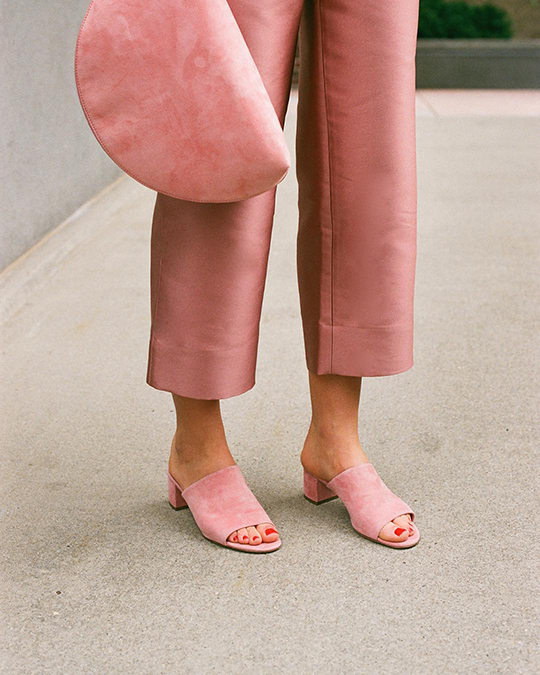 And despite getting a lot of heat from Maryam Nassir Zadeh for designing a knock-off, I'm sure these shoes will be just as much of a hit as Mansur Gavriel's handbags. For those interested, the collection hits Net-A-Porter first later this month and other retailers following afterwards.